The Institute of Advanced Motorists (IAM) has revealed the list of reasons given by Highways England for motorway lane closures in England during 2014 - an issue that the Government estimates costs £1bn per year in lost revenue. There are some surprising entries in there, and the list may make you question some of your theories about where the vast majority of lane closures come from. Here's the top ten. Of the 443,590 total lane closures in England in 2014, more than 145,000 of them were breakdowns on the side of the road – usually the hard shoulder or a layby. 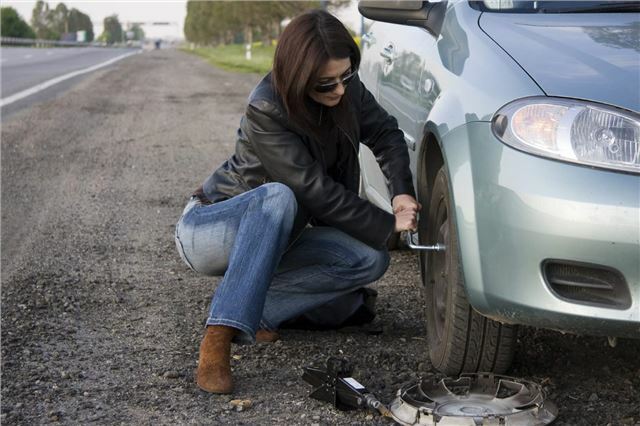 That’s why the IAM’s Sarah Sillars rages that while "a few breakdowns are unavoidable, such as a tyre blow out, the vast majority can be avoided or dealt with before taking a vehicle onto a key route."